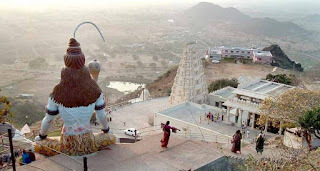 Kotappakonda Temple is located at a hillock in Kotappakonda village, Guntur district of Andhra Pradesh India.The Temple is dedicated to Lord Shiva.Kotappakonda Temple is also known as "Trikoteswara Swamy temple" and "Trikuteswara Swamy temple".Kotappakonda temple is considered to be the very famous temple and to reach the temple one has to climb stairway of about thousand steps. 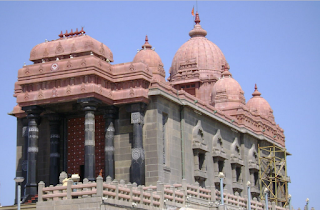 There are four temples located in the temple complex of Kotappakonda temple. 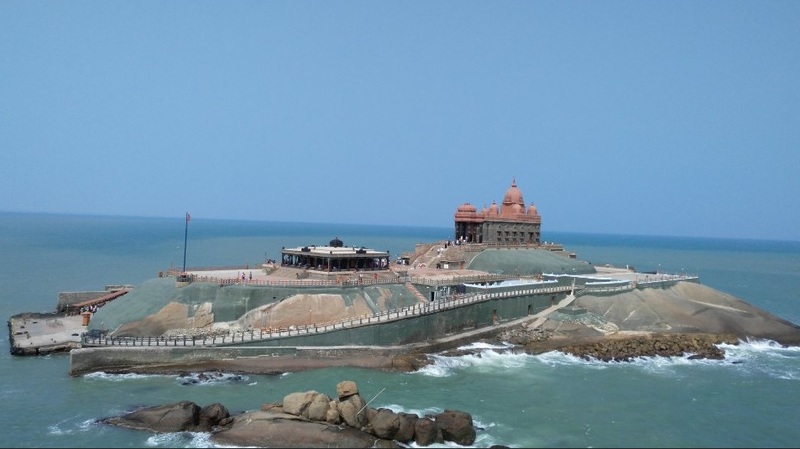 One of the temple is located at the base, the other at an elevation of about 600 feet and the main temple stands at a height of 1500 feet. 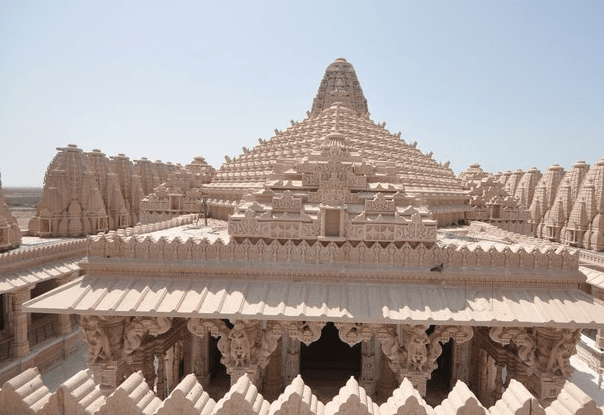 The special feature about the temple is that we cannot find a single crow around the temple surroundings.Here is some fact about Kotappakonda Temple in Guntur Andhra Pradesh India. 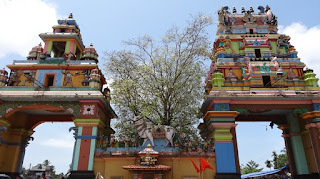 Address: Sri Trikoteswara Swamy Temple, Kotappakonda, Guntur District, Andhra Pradesh. Built By: The Narasaraopet Zamindar Raja Malraju. 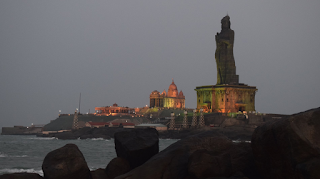 How to reach By Air: The Nearest Airport is Hyderabad (226Kms), Chennai (387Kms) and Gannavaram (100Kms) Airport. 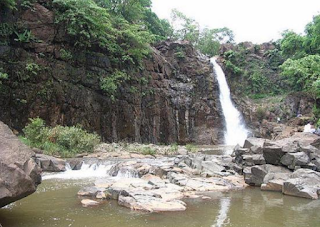 Trikoteshwara Swamy Temple is nestled in Kotappakonda village of Guntur district in Andhra Pradesh. 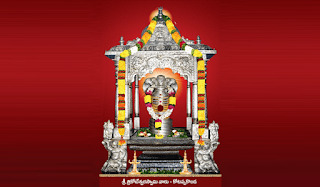 The main deity Lord Shiva is worshipped here as Shri Trikoteshwara Swamy. 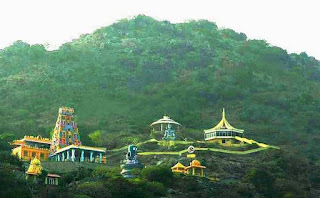 The height of three peaked Kotappakonda hill is 1587 feet and the temple is constructed at the height of 600 feet. These three peaks represent Lord Brahma, Lord Vishnu, and Lord Mahesh.Here, Lord Shiva is established in the form of shiva lingam. 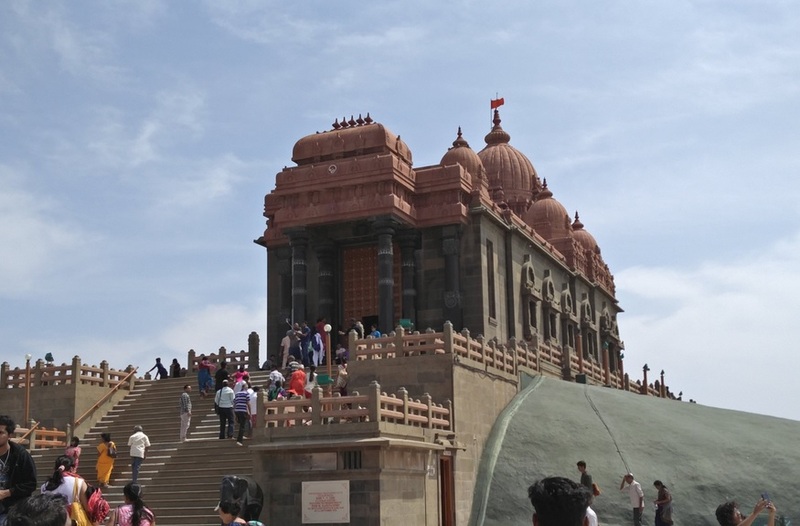 A steep flight of 750 steps leads to the temple. 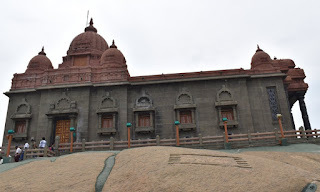 A number of lakes, ponds can be seen on the hill and in front of the temple.There are four temples located in the temple complex of Kotappakonda temple. 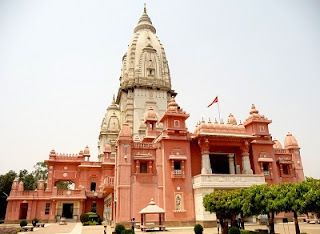 One of the temples is located at the base, the other at an elevation of about 600 feet and the main temple stands at a height of 1500 feet. The special feature of the temple is that we cannot find a single crow around the temple surroundings. The original name of this place is Kondakavuru, but now it is popularly known as Kotappakonda or Trikutaparvatam. This temple came into existence even before 1172 AD. 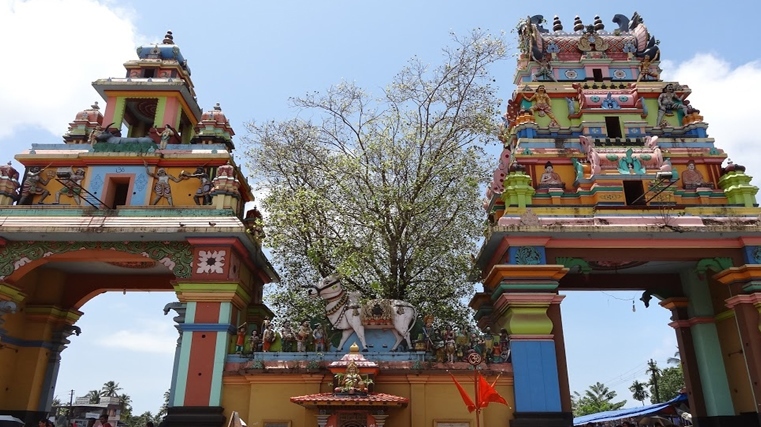 It is believed that Zamindars of Narsaraopet, Amaravathi, Chilakuripet and several others collectively donated large acres of lands for the maintenance and development of this temple. 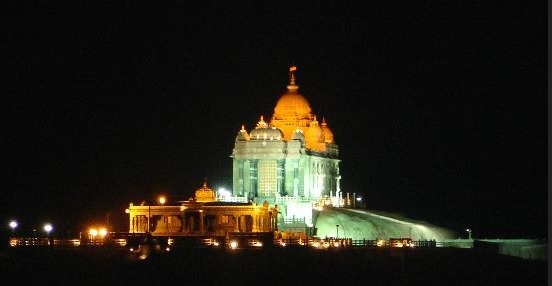 The uniqueness of this temple is that only three peaks can be seen from all the direction and hence it is also known as Trikoota hills. 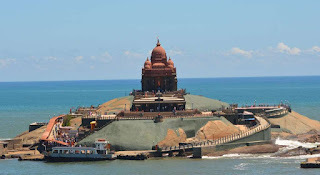 These three peaks are known as Brahma Shikharam, Rudra Shikharam, and Vishnu Shikharam. 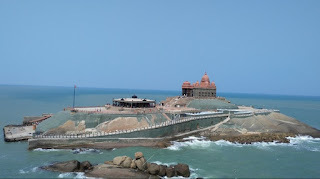 Brahma Shikharam is the main temple which is located on this hill.The Paata Kotayya temple is located at Rudra Shikharam. This is the original place where Trikoteshwara Swamy existed. 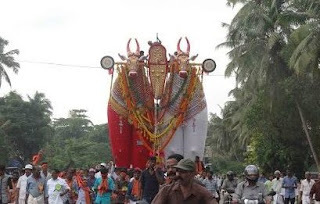 Pleased by the devotion of Gollabhama, Lord relocated to Brahma Shikharam. 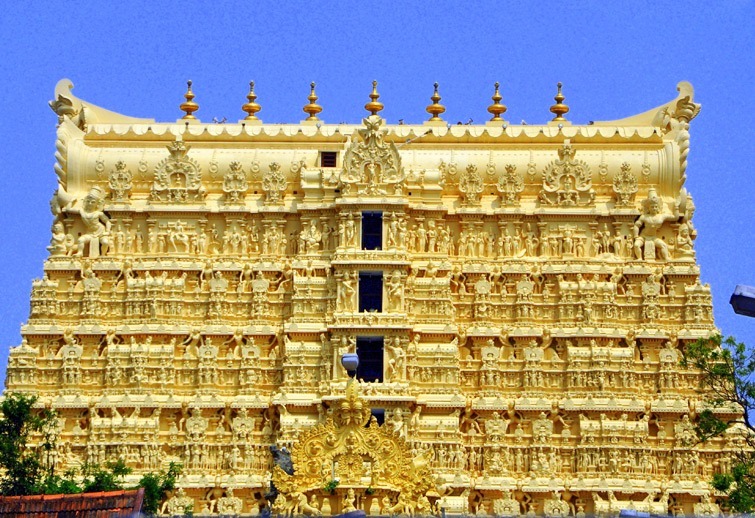 Since then it is known as Paata Kotayya temple.Lord Papanaseshwara Temple is located on Vishnu Shikharam. 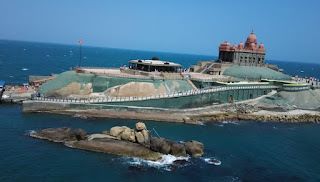 Here, the Lord Vishnu did penance to please Lord Shiva. The temple has a holy pond which is known as “Papanasa Teertha”. 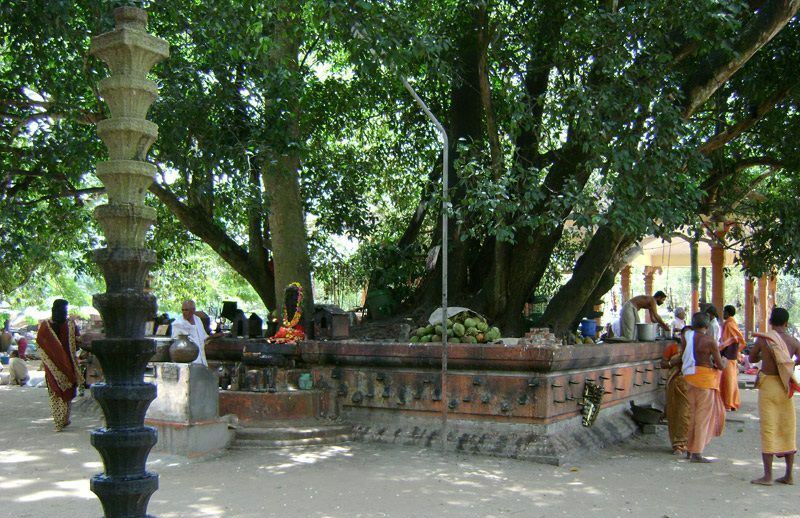 The legend says that a lady who was a great devotee of Lord Shiva used to worship Lord Shiva by offering fruits and flowers at this temple. And one day, when the lady was on her way to the temple, a crow troubled the lady by seeing the fruits. 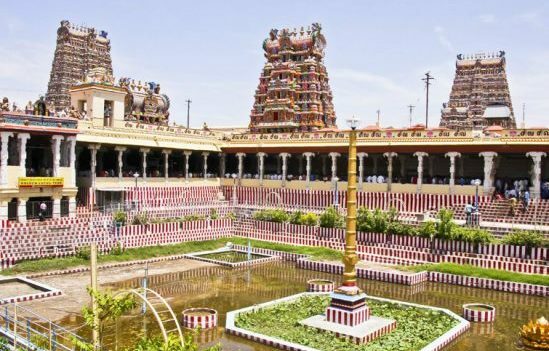 The lady got angry and cursed the crow saying that it cannot enter the temple premises. 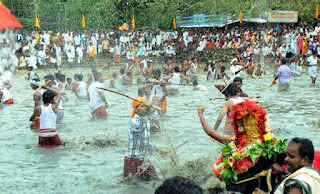 Even today, we cannot find any crows around the temple premises. 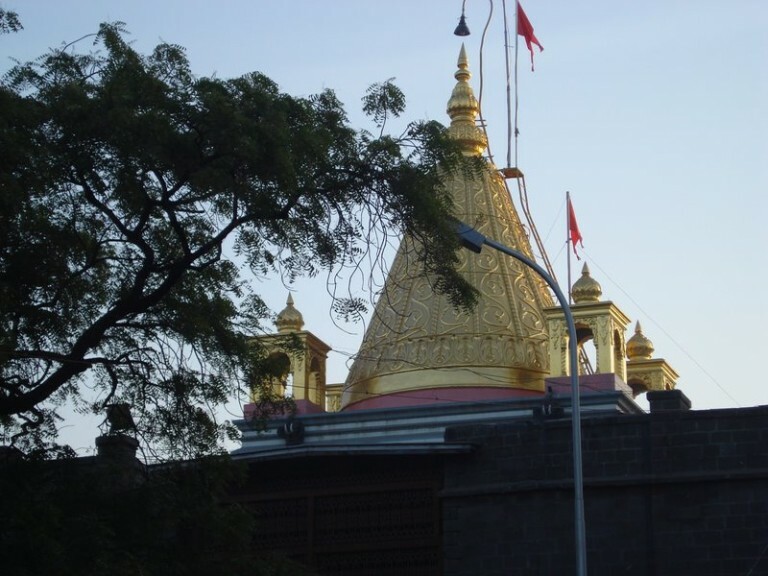 Bhadreshwar Temple is commonly known as Vasai Jain temple, it is a religious worshiped place for Jain community and Jain follower.This temple has very historic and ancient and have much importance in Jainism. 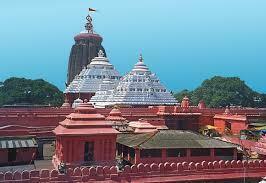 The temple is also considered as a Historic Monument too. 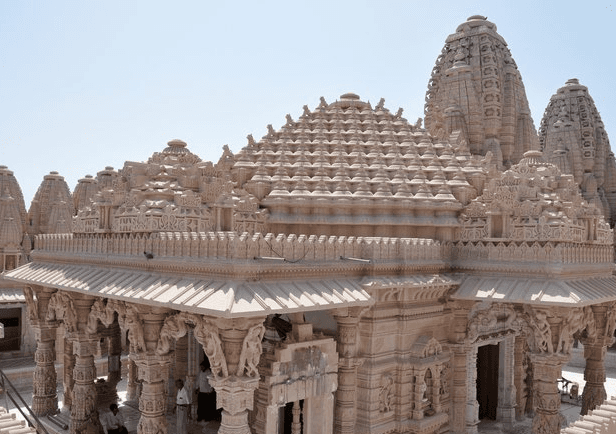 This temple is recognized as an old temple out of all Jain temples in India. 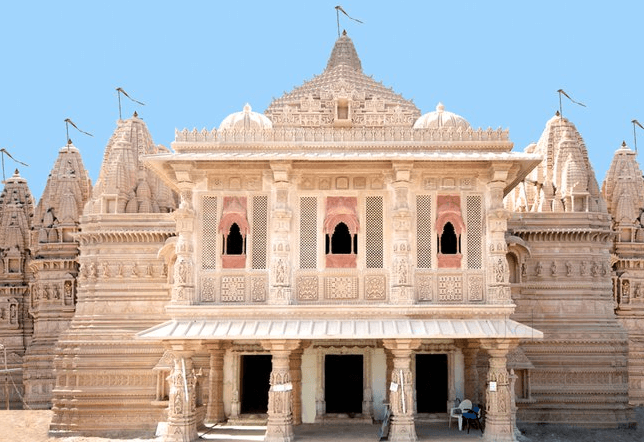 It is one of the panchtirth of Kutch of Jain sacred places.Here is some fact about Vasai Jain Temple in Bhadreshwar Kutch Gujarat India. How to reach By Bus or Road: Nearest Bus stand is Mundra which is 27 KM away from temple. You can easily get a private transportation, Buses and Luxury coaches from major towns from anywhere in Gujarat State. 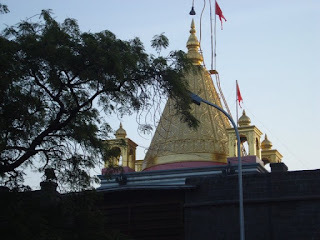 Vasai Jain Templeis located at is located in the village of Bhadreshwar in Kutch district of Gujarat State of India.The temple was built around 5th century and built Shri Devchand.The temple is dedicated to Jain Lord Ajitnathji.There are 44 small temples are also situated around the main shrine. 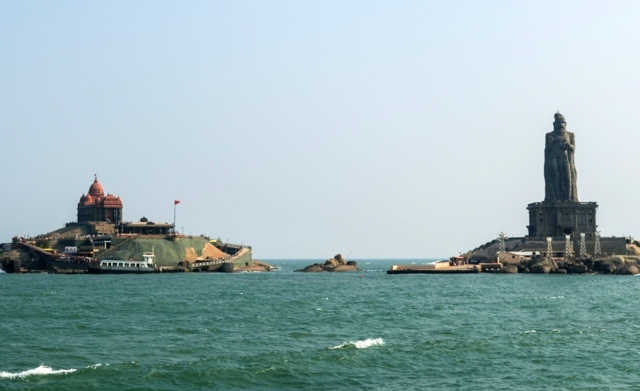 The temple area is 48 feet in width and faces east direction. 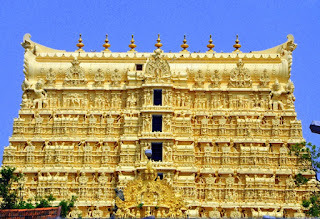 The design of the temple is very similar to the Dilwara Temple which is in Abu. 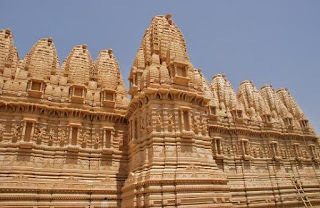 The temple contains three images of Jain lord, central of Thirthankara, second of Santinath, and a third of Parshwanath. All images are made with the pure white marbles and look so manifesting. 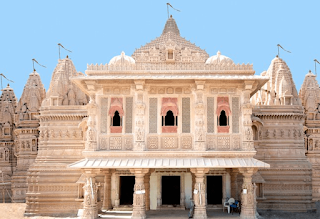 It is one of the panchtirth of Kutch of Jain sacred places. 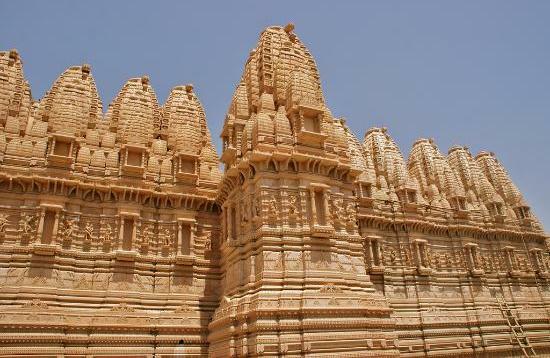 The original foundation of the temple was laid centuries ago by a devout Jain named Devchandra. 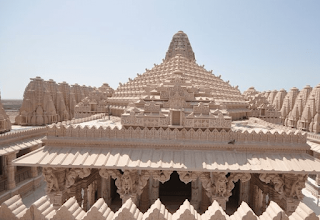 This was then renovated in the year 1125 by Jagdusha, who was a renowned and wealthy Jain merchant and philanthropist. During the many earthquakes that struck this region in the 17th and 18th centuries, this temple was renovated by the Mistris of Kutch. The most recent earthquake in 2001 resulted in total destruction of the temple. The temple has now undergone a complete restoration and rehabilitation.The temple was renovated many times after its construction. Many wealthy Jain merchants and follower gave their support to the temple. Inside the Jain temple, there are two mosques in Bhadreshwar also, that were constructed during around the 11th century and clearly shows Iran’s attack on years ago. In this temple Mahavir Jayanti Jain Festival grand celebration.People celebrate Mahavir Jayanti with full delight and devotional spirit. 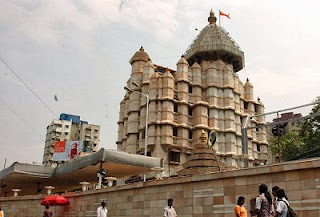 The main festival is Mahavir Jayanti which is celebrated Badreshvar or Vasai Jain temple. Mahavir Jayanti is commemorated as the birth anniversary of Lord Mahavir.Many devotees visit temples and meditate and offer prayers to Mahavir and monks give some spiritual speech in the temples to be good and virtuous. 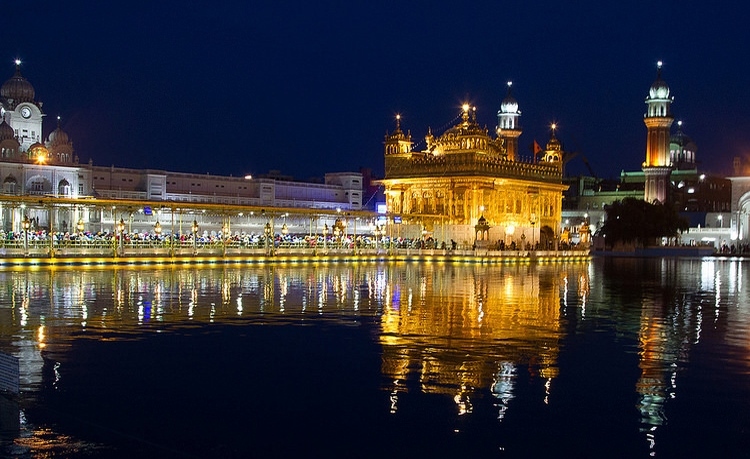 The temple is decorated with lamps and flowers on this special day and people feel great by taking part in the celebration too. 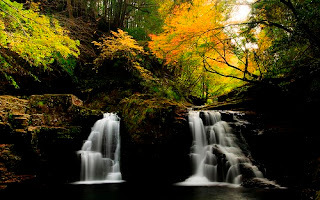 Many Other religious ceremonies are also held by the temple trust. 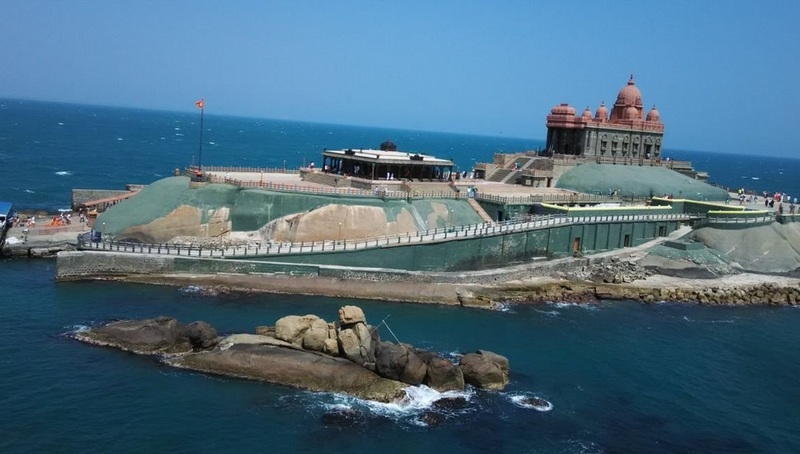 India is the land of undying faith, where people revere the ancient tradition of making generous donations in temples and shrines since times immemorial. 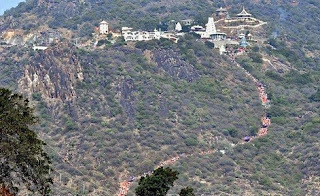 Consequently, the temples of the country collect huge amounts of donations in cash and kind, coming from the devotees and pilgrims. 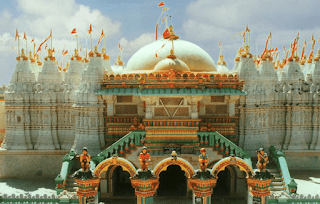 These donations replenish the temples with wealth and riches.There are some of the temples where these offerings amounts to a huge collection of cash, gold, ornaments gems and various other things.Here is Information about Top 10 Richest Temples of India. 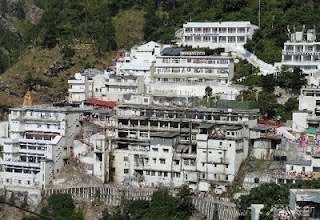 The Seventh Richest Temple of India Vaishno Devi Temple is located at Katra Jammu Kashmir state of India.The temple is dedicated to Goddess Vaishno Dev.It is one of the most important Shakti pilgrimages of Hinduism in the country, which attracts devotees from all over the world.Each year tourists in millions visit this shrine and pay offerings in cash and kind. The average estimated income per year is believed to be somewhere around Rs. 500 crores. 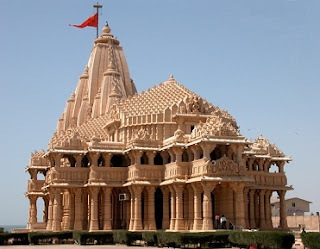 Among one of the Reachest Temples of India , most popular Somnath Jyotirlinga Temple is located at Prabhas Kshetra near Veraval Saurashtra Gujarat state of India.The temple is dedicated Lord Shiva.Somnath temple is among one and First of Dwadash (twelve) Lord Shiva's Jyotirlinga in India.A temple which had been looted and demolished by the invaders around 17 times for its brimming gold and silver repository, Somnath Temple still possesses enough of assets to be called one of the richest temples in India.Here Lord Shiva known as Somnath Mahadev or Someshwara.